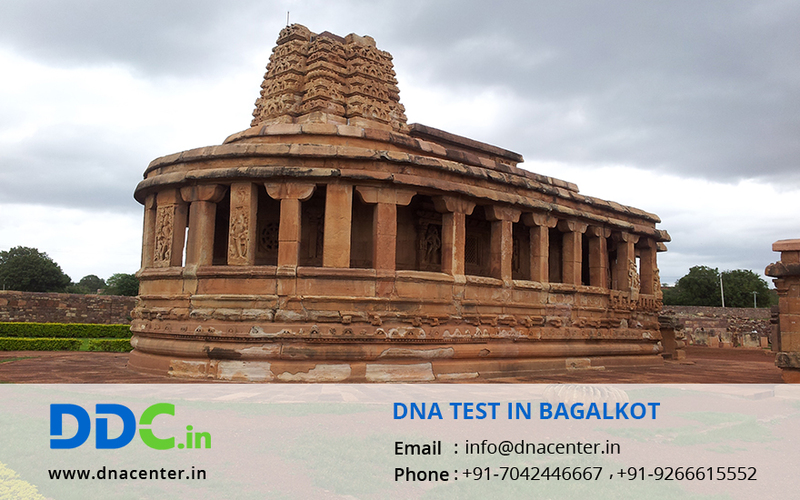 DDC Laboratories India has now opened a branch of DNA Test in Bagalkot Karnataka. To know your past- People who want answers to everything related to their forefathers from migration to inbreeding can get this test done. DNA testing in Bagalkot helps people to know about their past.